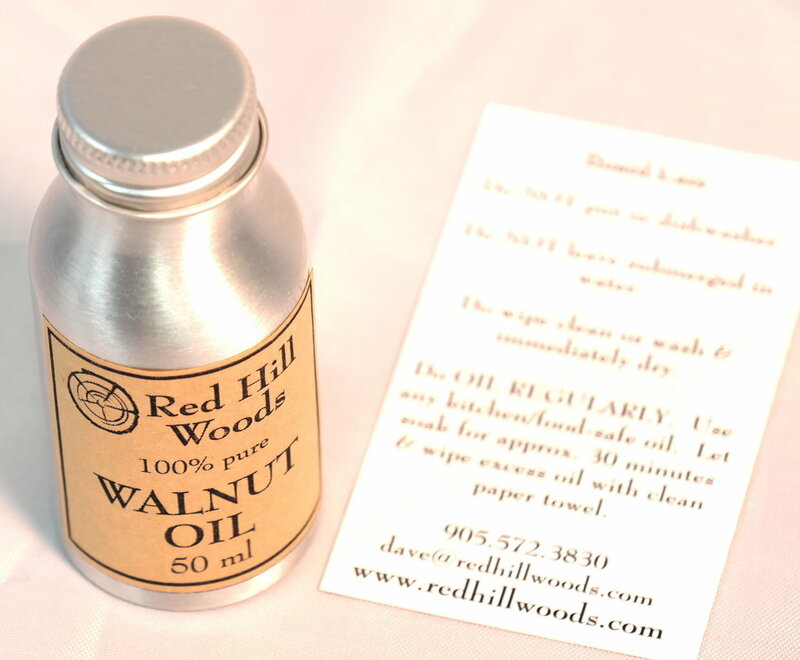 Red Hill Woods 100% pure WALNUT OIL. 50 ml. 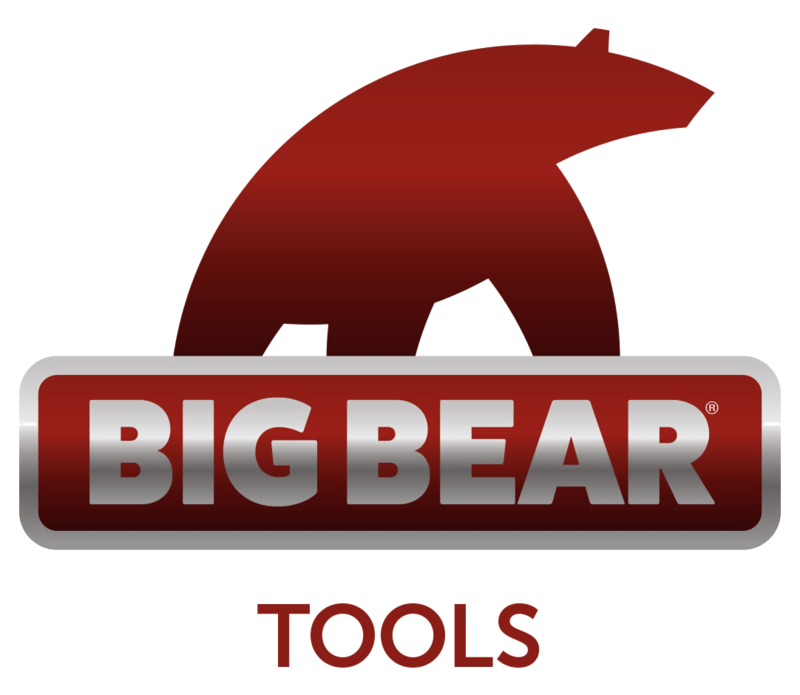 OIL your wooden cutting boards REGULARLY. Let soak for approx. 30 minutes and wipe excess oil with clean paper towel.